Located across the Charles River, the academic neighborhood of Cambridge encompasses a mix of man?s eternal thirst for knowledge with the fun lively spirit of youth. There are 31 universities in Cambridge, a few of them include Harvard, MIT, Trinity and of course Cambridge University. There are hundreds of one-of-a-kind shops and restaurants in Cambridge as well as the famous Harvard book store. However unique the area might be, there are also dozens of well-known places to go too. No matter what type of atmosphere you are looking for, it can be found here. Cambridge bars and lounges are on every street and are always filled with people to provide a warm escape, especially nice during the winter months. Definitely don?t miss out on the traditions and mixture of culture Cambridge has to offer. 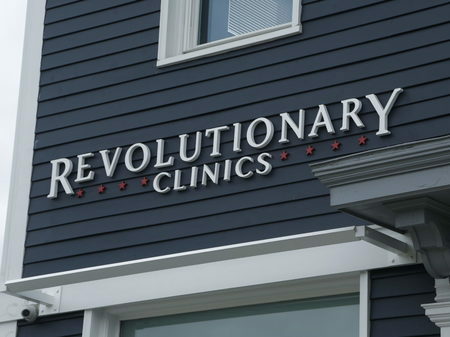 19AprRev Clinics 4/20 Party: 110 Fawcett St Cambridge and 67 Broadway, Somerville.